bioMérieux, an in vitro diagnostics and food microbiology testing company, has announced the acquisition of Invisible Sentinel. 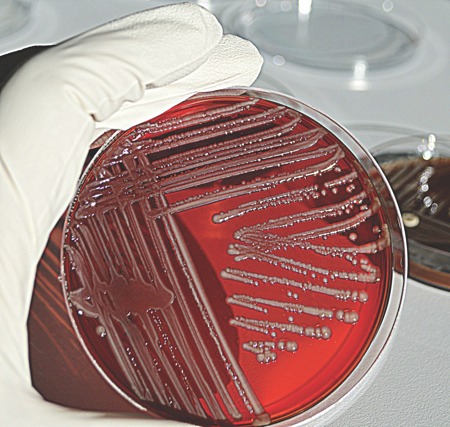 This newly acquired company, based in Philadelphia, develops, manufactures and markets molecular diagnostic tools for the rapid, accurate and reliable detection of pathogens and spoilage organisms in food and beverage. Invisible Sentinel has developed Veriflow, an innovative DNA Signature Capturing Technology that it claims combines very simple protocols and workflows with rapid results, accuracy and specificity. The molecular testing platform does not require sophisticated lab infrastructure and targets diversified customers segments in the food and beverage industry (beer, wine, poultry, juices, nutraceuticals, etc.). The technology, which integrates innovative approaches based on conventional scientific principles, already has a proven market uptake with more than 1 million tests sold since its launch in 2014. 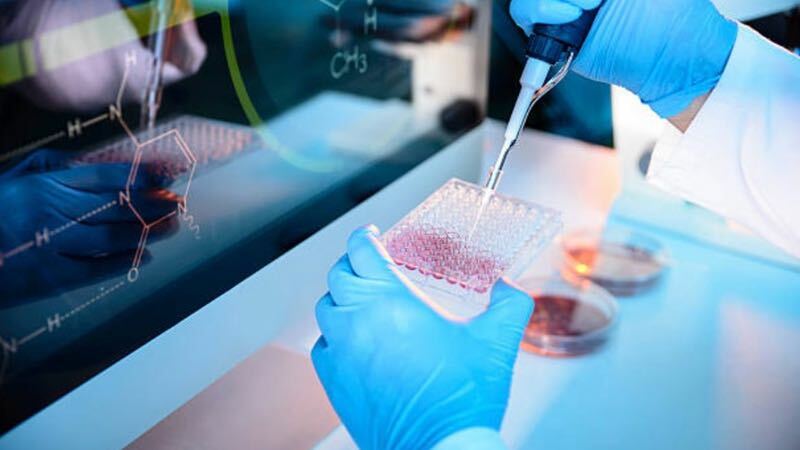 The acquisition complements bioMérieux’s molecular food testing solution Gene-up and offers the opportunity to adapt Invisible Sentinel assays on the Gene-up system, making them available to customers processing high daily volumes of samples. This acquisition also strengthens BioMérieux’s position in food pathogen testing and spoilage organism detection, by expanding it to new customer segments such as breweries and wineries. 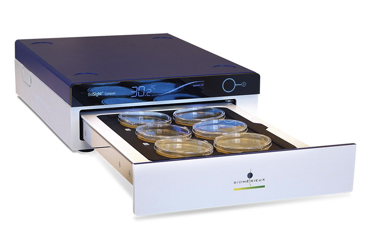 bioMérieux will now offer innovative alternatives to deliver accurate results for rare pathogen testing and challenging food matrices. bioMérieux has acquired all shares of Invisible Sentinel Inc. for approximately US$75 million in cash, subject to customary adjustments.